There is always that concern when you need to travel in groups, either for holidays, business meetings, short transfers and so on. Although you want it to be planned well and hope that it all goes as smooth as possible, there is a possibility that you may end up spending more time or money arranging for a suitable transport service, or end up being late due to the hassle of making arrangements. Also, there are those other factors which is beyond your control like the unfamiliarity with the Singapore’s traffic conditions and having no reliable contact to help you. Aaarrghhh!! Look no further! 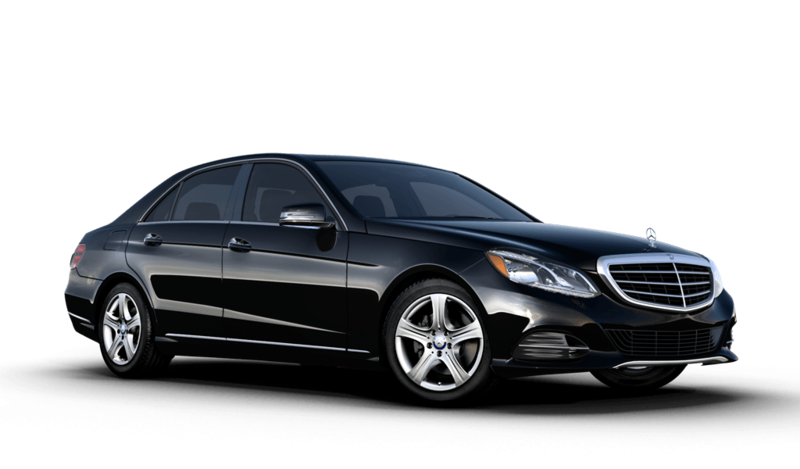 Unlike other cab companies in Singapore, we at MaxiCabNow offers you a reliable big cab service in planning your journey and getting you safely to your destination. 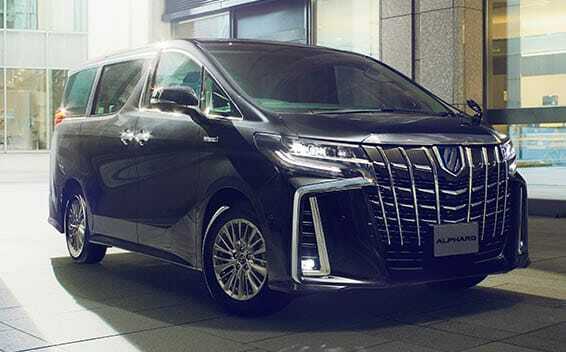 Our aim is to spare you from the unnecessary effort and hope that the extra time and hassles saved from this will enjoy your holiday better, better prepare you for your business trips or make that big taxi to changi airport transfers for you or your guest a smooth sailing one. 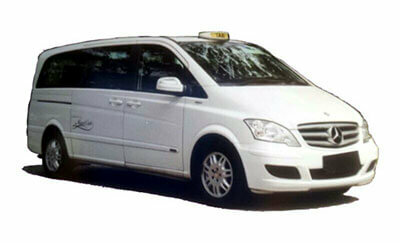 When it comes to Big Taxi Booking for business guests, large group travelling, moving of bulky items, and airport / other short transfers, we can provide all the service that you require. 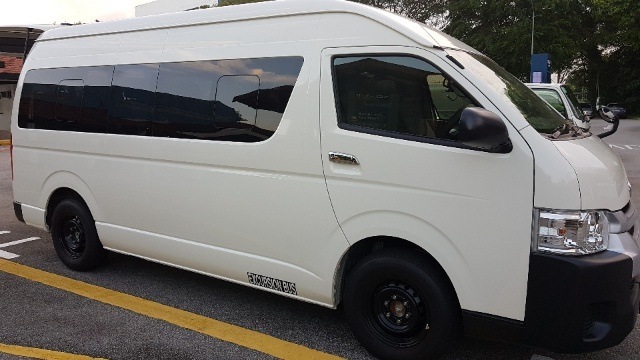 We are certain that we will meet your requirements with our fleet of vehicles ranging from Mercedes Sedan, Mercedes Viano 7-seater, Toyota Alphard & Vellfire and 13-seater Minibus. Rest assured! Our prices will ALWAYS be affordable and competitive.